ClassicCars.com CEO says that these cars will be the next classics. And yes, a Corvette is on the list. The experts at ClassicCars.com have picked five 2018 cars that meet their expectations to become the next classics. So what exactly makes a classic car? Roger Falcione, ClassicCars.com CEO, says while rarity is important, it also helps if "they're cool cars." Originality also tops the list, paired with a range of pricing, helping to make the cars possibly affordable to different levels of collectors or car enthusiasts. And the final expectation is that the cars are "great cars already." Falcione's list includes Fiat Chrysler's (FCAU - Get Report) Alfa Romeo 4C, General Motors' (GM - Get Report) Chevrolet Corvette ZR1, the Dodge Demon, the Ford (F - Get Report) GT and the Lexus LC Inspiration. Watch TheStreet's Ford GT review below. These "cars range from $50,000 to $500,000," currently, said Falcione. "Each are a different investment." And, finally, "they're fun cars to drive right now." Why are these the cars that Falcione and his team picked out? Read on. 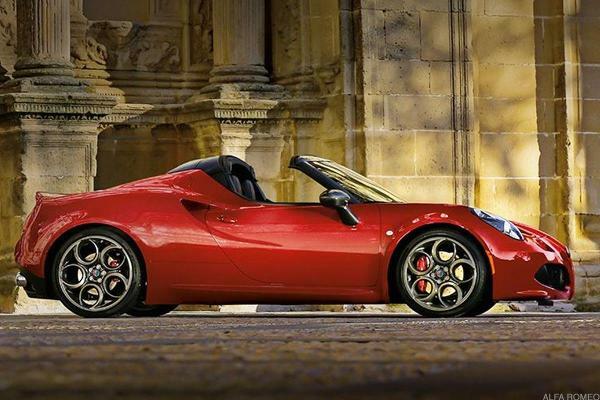 The Alfa Romeo 4C entered the U.S. market in 2015. It costs around $67,000. That's only a couple thousand more than Tesla Inc.'s (TSLA - Get Report) base Model S.
"It's loud," Falcione said. "Fun to drive"
The Romeo can go 0-60 in four seconds. It also features power steering. "It's an affordable supercar," he added. What puts the Alfa Romeo on the list? Falcione says that it's earned a spot partially because it's being discontinued in the U.S.
"I just love this car," said Falcione. 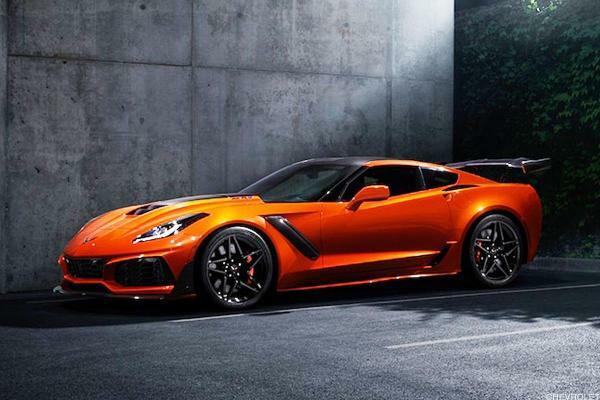 The Chevrolet Corvette ZR1 can go 0-60 in 2.84 seconds. "This one is very special," he added. "It's a street car with 750 horsepower." It isn't being sold in Europe. "It really has a super car look," Falcione said. "[It'll] probably be a collectible forever." Falcione also noted that it's the fastest production Corvette ever made. The base price for a Corvette ZR1 starts at $121,000. "It's the worlds fastest quarter mile car," exclaimed Falcione. Only 3,300 Demons were made. The base price started around $83,000. It goes 0-60 MPH in 2.3 seconds. "It's the ultimate muscle car," he said. 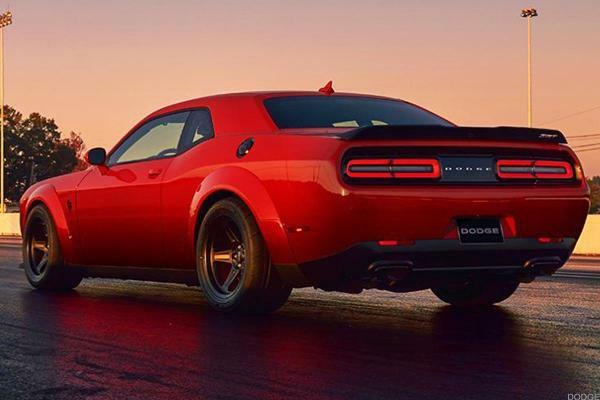 The Demon gets around 800 horsepower on regular gas. "Quite frankly, this is already a collector car," said Falcione. "Like these other cars, it's fast." Only 1,000 were produced, so "it's very pricey—around $500,000 a car." 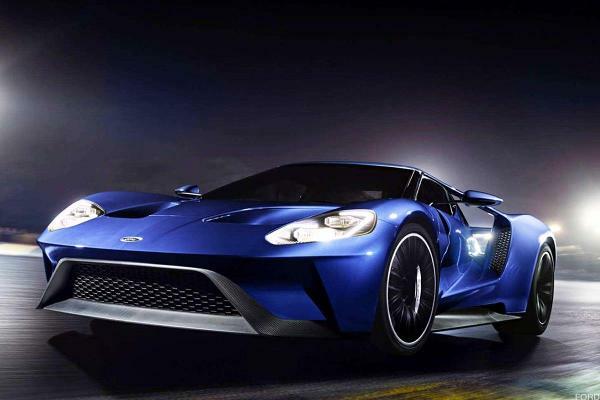 Falcone added, the Ford GT is "very controversial. You must apply to buy the car. [Ford] has the right of first refusal to buy the car back itself." So, basically, you have to apply to buy the car and then if you want to sell it, you have to let Ford know. Ford's "probably going to sell it to famous people, etc." The Ford GT goes 0-60 in 2.9 seconds. The Inspiration's base price is around $108,000. Only 100 of them are being made, according to Falcione. 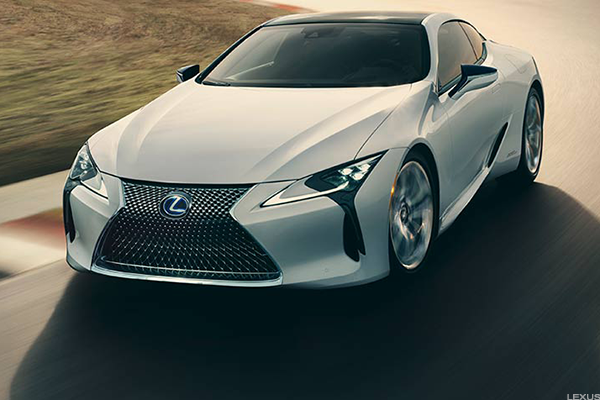 Falcione cited an analyst who reportedly "believes that this is the finest Lexus he's ever driven." "He feels the build quality is equal to or more so than Aston Martin or Bentley," Falcione added. "The paint job takes eight months to complete," he said. The car comes with a "really cool" bespoke white interior.